HIROSHIMA, Japan - Mazda Motor Corporation announced today that SOUL of MOTION, a perfume developed by Shiseido Company, Limited (Shiseido) to symbolize the KODO design theme, has won a gold award in the packaging category of Germany's iF Design Award 2017. Award winners were announced at a ceremony in Munich on March 10. Organized by iF International Forum Design GmbH, the iF Design Award is a world-renowned award series open to products and services from around the globe. A panel comprising around 60 design experts chooses the best entrants in seven categories: product, packaging, communication, interior architecture, professional concept, service design and architecture. This year saw over 5,500 entries from 59 countries. SOUL of MOTION perfume was created as a work of art by Shiseido, who aimed to represent Mazda's KODO design theme, which gives form to vitality, in both the flacon and the fragrance. 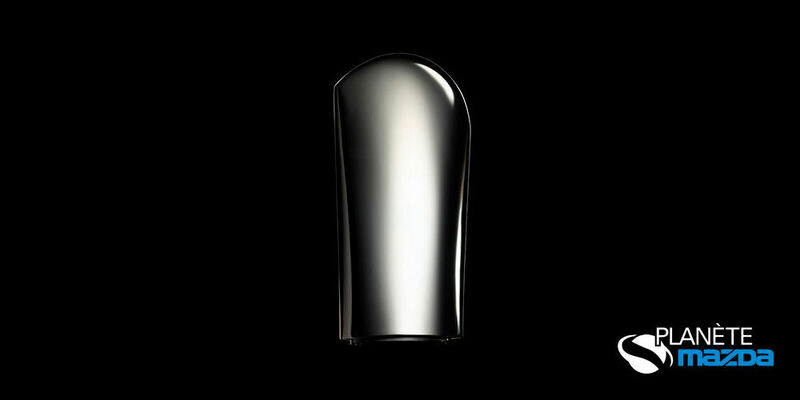 It was conceived as a collaborative project between Shiseido and Mazda's design team, who found they shared similar ideals. 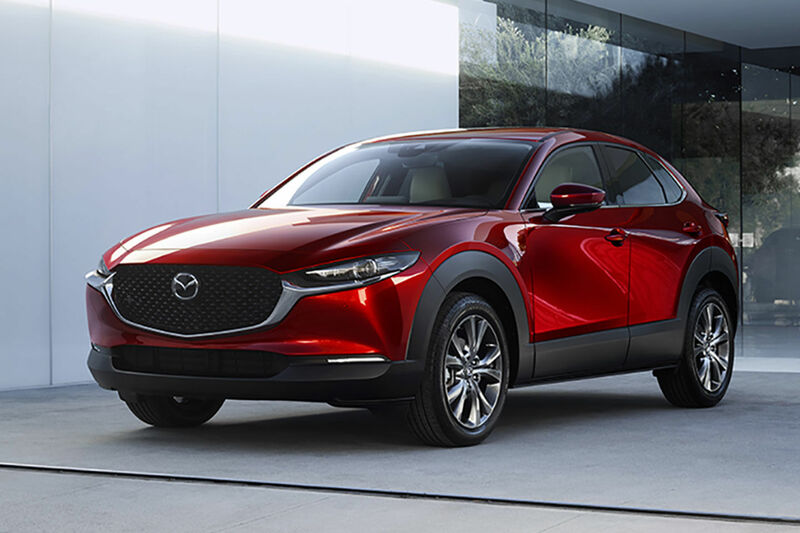 Shiseido inherited a desire from its first company president to raise perfume-making to the level of art, and Mazda seeks to do the same with vehicle design. The judges said of SOUL of MOTION perfume, "The flacon is a creative metaphor expressing Mazda's KODO design concept. With purity and harmony in both form and function, the outer sleeve is itself a work of art." "We are very honoured to receive this prestigious prize, a gold award in the packaging category of the iF Design Award 2017," said Yoji Nobuto, Chief Creative Director of Shiseido's Advertising and Design Department. "The entire team is overjoyed that Mazda and Shiseido were able to elevate our shared Japanese aesthetic and together create a product that captures a growing concept and philosophy, and to receive worldwide recognition for this achievement." "It was an honour to create something with Shiseido, a long-established brand that has taken on various challenges over the years but always stayed true to a unique style of product creation that emphasizes aesthetics," said Ikuo Maeda, Mazda's Managing Executive Officer in charge of Design and Brand Style. "I am delighted that the perfume that resulted from this process has been honoured with such a prestigious award."